Wanna win FREE Stuff? 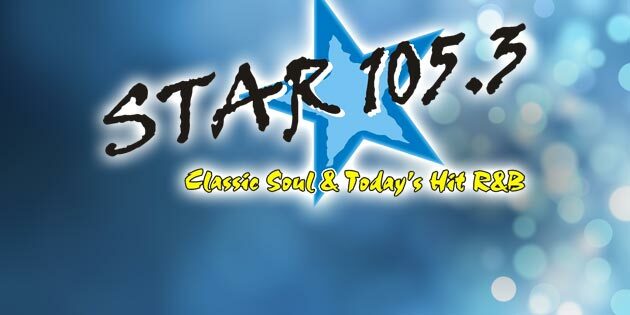 Keep checking here for the latest chances to win prizes from Star 105.3! 1 Comment on "Star 105.3 Contests"
I am a senior person, almost 60. I answered a question, “won” a prize pak, ( so I thought), When I went to pick it up It was none of the items I heard over the air. No Hardee;s food pak, because of my cardiac health , I can not go to Night of the living Dead, and I don’t even know who the person on the disc is. What comes in a prize pak?I thought it was Wild Adventure tickets and Hardee’S. Can I return my prize? They had to look for me in the computer. What did I do wrong?